A crime novel set in Los Angeles in 2008 in which a safecracker and recovering drug addict, haunted by the memory of his dead girlfriend, tries to avoid a gang of drug dealers long enough to make one last score. 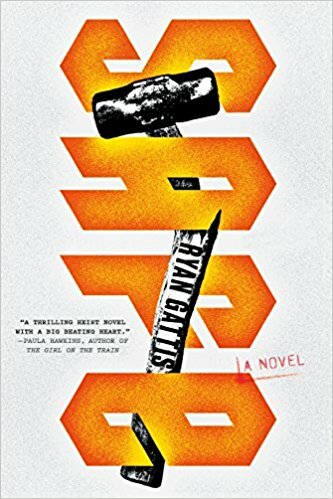 What really makes this a standout is Gattis’s talent for portraying people that operate firmly in the 'gray zone' (some tending toward the darker end) as very, very human and his obviously exhaustive research into the many ins and outs of various criminal enterprises. Rooster—Glasses’s boss—and his crew even use American Sign Language to communicate in certain circumstances. I loved these characters. I love that Ghost just wants to do some good in his very messed up world before he goes out for good. Hell, I loved this book. 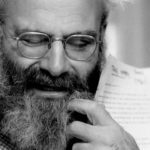 Gattis explores some pretty big themes—like addiction, mortality, and of course, the huge gap that can lie between right and wrong—without sacrificing an undeniably cinematic touch. Also, the ending will surprise you. In a good way. If you’re looking for something intelligent, fast-paced, sometimes funny, and certainly noir but with a huge heart, snap this one up. ...a lean and frenetic read that leaves you satisfied with no guilty aftertaste. And several elements not typically found in crime thrillers make this one distinct ... Gattis is an expert in rhythm and cadence. Both characters deliver their own stories throughout Safe with a style reminiscent to the work of George Pelecanos and Richard Price, always distinct and from the hip. Through their deliveries we see the moral ambiguity of their respective trades ... If there’s a criticism to be made, it’s that I put the book down for a few days and had to backtrack to pick up some of the plot’s threads again. And I’m Gattis’s target audience for punk — early mentions of San Pedro (home of the Minutemen and fIREHOSE) had me nodding — but I wonder about the punk subplot’s efficacy. With that said, Safe, a finely-crafted whiplash of a crime staccato, is still a great way to spend the waning days of summer. While the gangsters-with-a-heart story might sound improbable, Gattis compensates with whip-smart vernacular and a narrative that zips along. There is depth to his characters too ... Through multiple definitions of the word 'safe' – physical, emotional, psychological, financial – Gattis has created a gripping novel about opportunity, transformation and hope. What did you think of Safe?